This group meets on the first Tuesday of the month at 12:30 p.m., at Gales Ferry Library. Each month a cookbook is distributed. Group members peruse the cookbook and prepare a recipe to share at the next discussion. 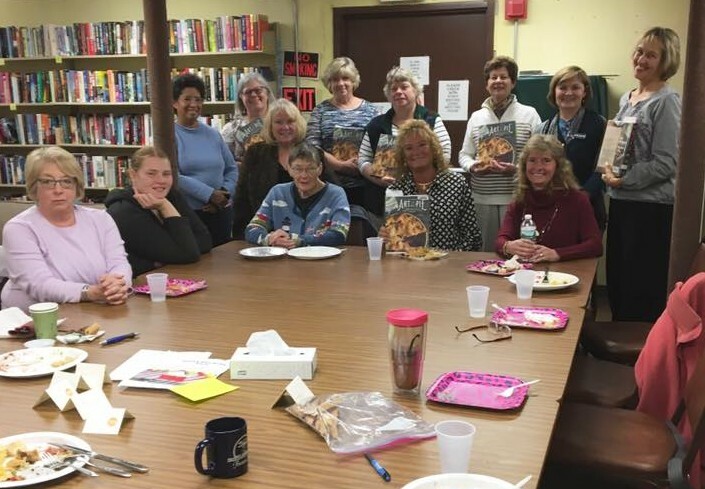 Members enjoy a luncheon and discuss the cookbook. Space is limited. Please contact Mary Ellen Osborne (860-464-6943) for information.